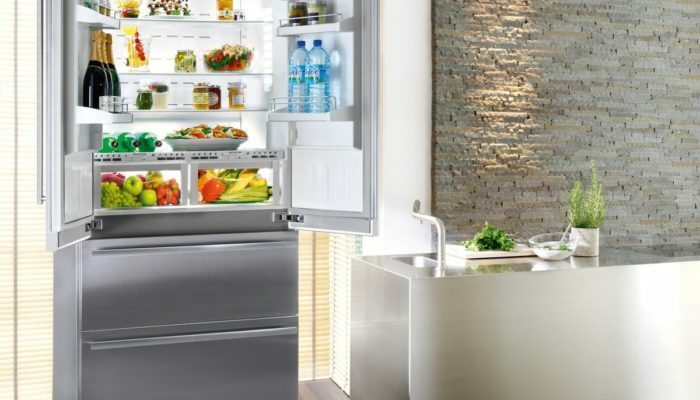 Liebherr has specialised in developing and manufacturing first class refrigeration of premium quality and cutting edge design for over 50 years. With the best wine cabinets on the market, Liebherr are a brand hard to beat. If you see yourself as a bit of a wine connoisseur then a Liebherr wine cabinet is for you. Available in both freestanding and integrated models, multi and single temperature zones and in a variation of sizes, designs and finishes, Liebherr’s wine cabinet range is the only choice for perfect climate of long term wine storage. As well as wine cabinets, Liebherr make the best quality refrigeration around. 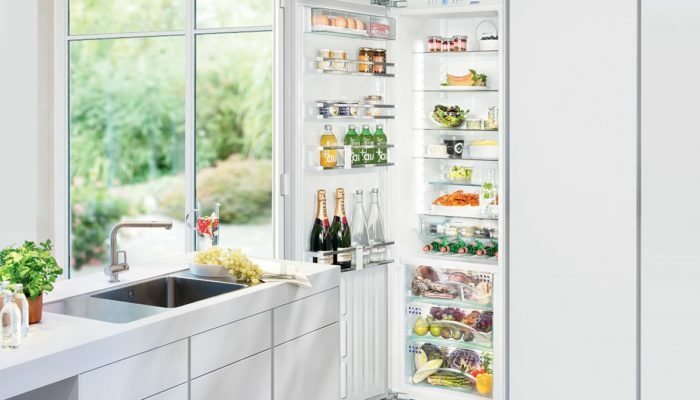 We offer a wide selection of freestanding and integrated fridges, fridge freezers and freezers from Liebherr which boast innovative features such as BioFresh. BioFresh creates the perfect humidity to store your food, keeping it fresher for longer by preserving the vitamins and minerals in your food for up to three times longer. Liebherr’s wine cabinets are designed with quality that is hard to come by. Designed with you in mind, Liebherr’s wine cabinets store your wine at it’s perfect serving temperature. For the wine connoisseur Liebherr offer an extensive range of freestanding wine cabinets for both everyday use and long term storage. Many models offer multiple temperature zones for storing reds, whites and champagnes in the same unit, all at different temperatures. This range includes Vinidor, Vinothek and GrandCru models. Many Liebherr Fridge freezers offer the best possible energy efficiency ratings A++ and A+++ which puts them amongst the most efficient fridge freezers on the market. Many of these models offer features such as Biofresh and No Frost. 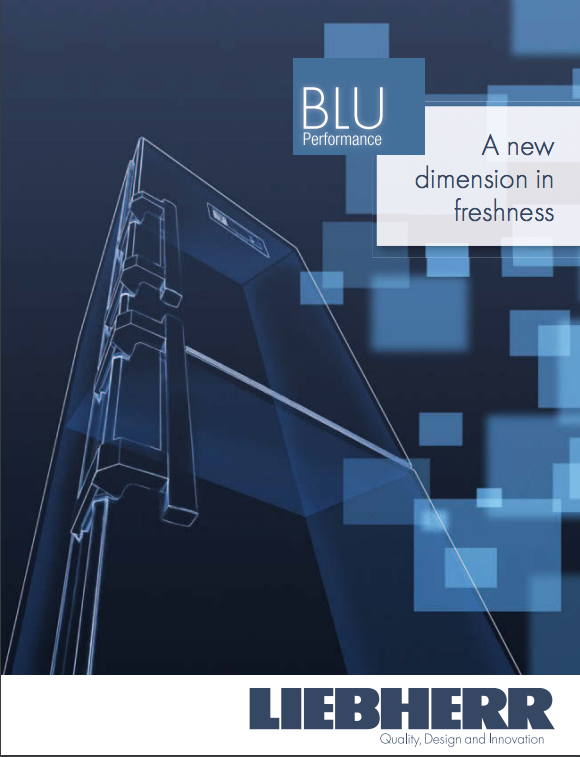 Liebherr’s Blu Performance feature – a completely new generation of freestanding appliances, offers increased net capacity, greater energy efficiency, enhanced performance, quieter operation, first-class design, and more everyday convenience. Liebherr freezers are packed with features such as SmartFrost, NoFrost and electronic touch controls and they offer incredible energy efficiency with some models featuring an A+++ rating. There is also an excellent selection of chest freezers in the range offering up to 572 litres of capacity and boasting features such as StopFrost. Liebherr offer both built under and built in freezers for integrated use, some of which are up to 177cm high to be installed alongside a matching refrigerator in your kitchen. Liebherr freestanding fridges are available in a wide range of sizes from under worktop height up to 185cm tall and pretty much everything in-between. Some models feature Biofresh in the fridge compartment which provides the perfect environment for fresh fruit and vegetables and prolongs the life of meat and dairy products. Liebherr also have a variety of integrated fridge models to hide behind your kitchen cabinetry. Some models also come with Liebherr’s efficiency Blu Performance feature. Liebherr was founded in 1949 with the invention of the first Liebherr tower crane in post war Germany. 1954 was the year that saw Liebherr go from construction machinery to the invention of refrigerators, bringing them into the kitchen appliance world. The Liebherr Group has grown steadily over 60 years of corporate history with long term investments, organic growth and strategic enhancements to the product program. This have proven to be a significant factor for their success. Liebherr’s BioFresh provides the ultimate technology for all health-conscious food lovers. With BioFresh, fruit and vegetables, meat, fish and dairy products retain their healthy vitamins, delicate aroma and appetising appearance much longer than in a conventional fridge compartment. If the BioFresh safe is set to HydroSafe, the humidity increases, and the HydroSafe climate keeps unpackaged fruit, vegetables and salads crisp and fresh for much longer. When the slider is open, the humidity falls and the BioFresh safe becomes a DrySafe. Low humidity conditions are ideal for storing fish, meat and dairy products. Liebherr’s NoFrost appliances provide expert technology to ensure long-term freshness for your food. Your food is frozen with chilled recirculating air, and any humidity is expelled. 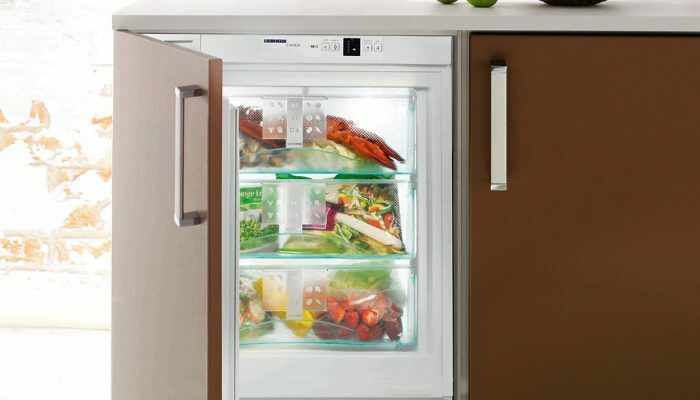 This ensures the freezer is always free of ice, and your food no longer frosts over. Keeping it as fresh as the day you bought it. NoFrost convenience makes defrosting a thing of the past. If you compare a Liebherr to other static freezers, liebherr’s SmartFrost technology freezes food faster, and reduces ice build-up, making defrosting simpler and quicker. Providing a more flexible storage area with greater capacity and energy consumption for lower running costs, SmartFrost is the ideal technology to have. Liebherr’s VarioSpace is the practical storage solution for larger items, the freezer drawers and toughened glass shelves can be easily removed. 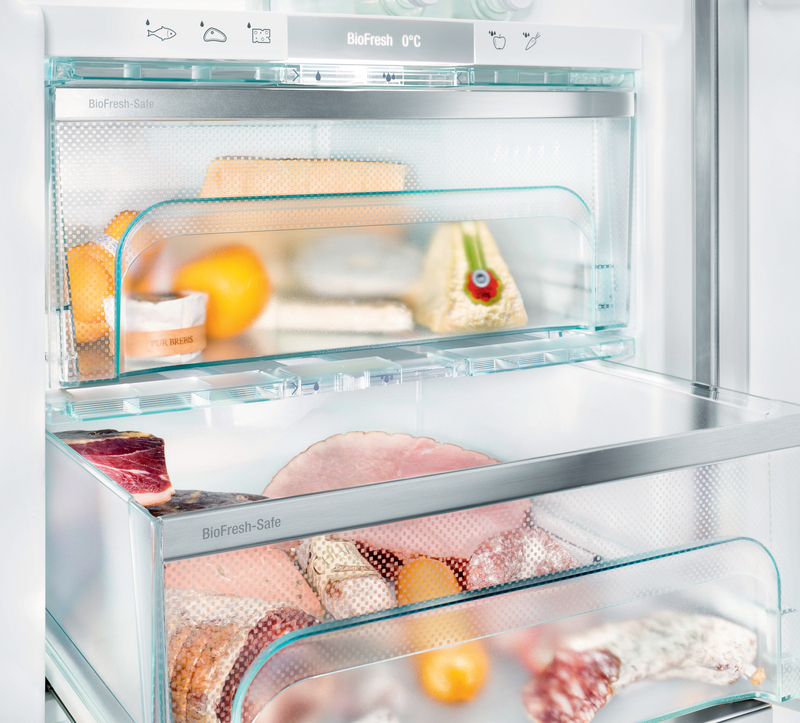 All of Liebherr’s freezers with NoFrost and SmartFrost feature drawers and intermediate glass shelves underneath them so they can be easily removed, so you can create space quickly for larger food items. 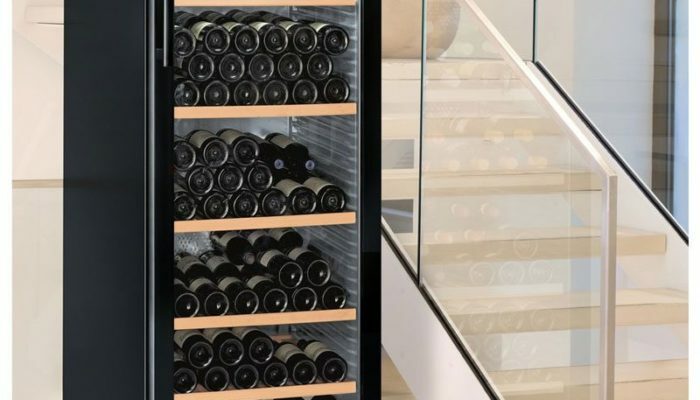 Liebherr wine storage cabinets can be set to exactly the temperature required within the range of +5 °C to +20 °C. This ensures that the selected temperature is maintained constantly and uniformly throughout the interior. Liebherr’s wine storage cabinets are ideal for storing wines for long periods of time to allow them to mature to perfection. Depending on what temperature the appliances are set to, they can also be used for keeping white wine or red wine at exactly the right temperature for serving.